These words will be contained in a description of almost any work carried out by British Waterways. I walked 3 miles home tonight, bit chilly out. I should have cycled home but I had a puncture, another one. Everyone I know who cycles, so most boaters, in the Limpley Stoke valley has had multiple punctures recently. Because the organisation that can’t even think of a name for itself, had the hedgerow flailed and didn’t clear up the trimmings leaving the path strewn with thorns. They have been notified. They have done nothing. Complaints have been made about this, there has been no reply yet because BW always take as long as they can to respond. The Public Bodies Bill that will enable the government to transfer BW to a charity, gained Royal Assent on 14 December and is now law. There is still time to object to the registration of the Canal and River Trust. We understand that the application to register the charity will be made very soon so there isn’t a lot of time to get your objections in. 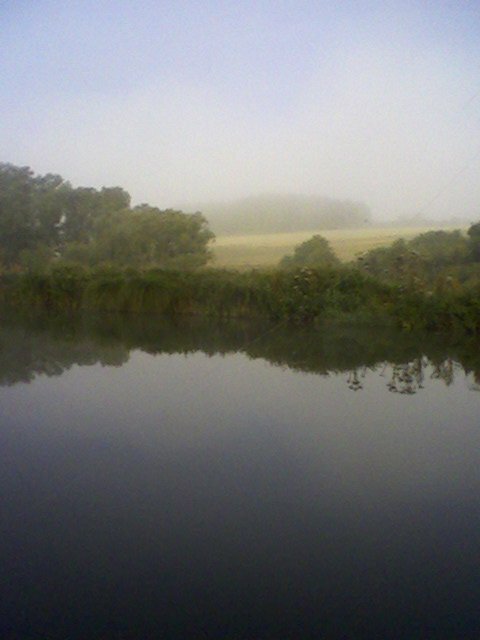 Tell us where on the Kennet and Avon this picture was taken and you can win a lifetime subscription to this web site! Just put your answers on a comment underneath the photo before 25th December! Andy and Janine at work this morning on Tipton. Luckily they can moor up at lunchtime but it was atrocious weather when these photos were taken, sleet, near freezing and high winds. 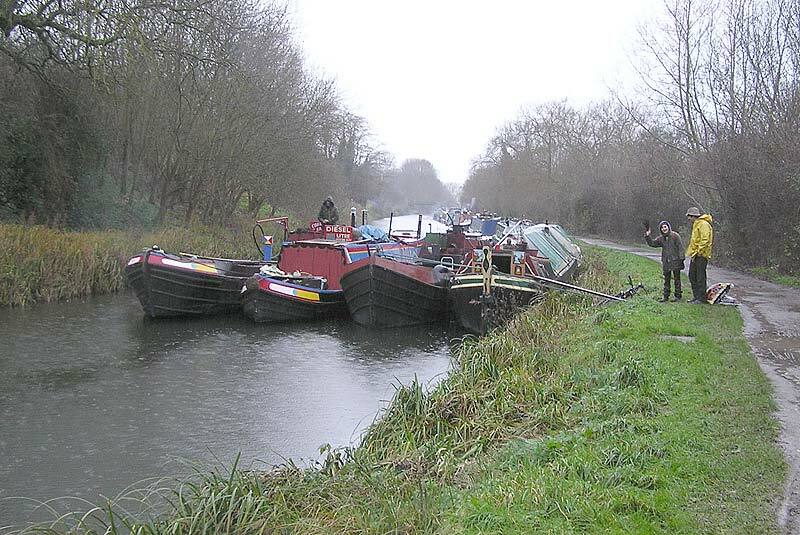 You are currently browsing the Kennet and Avon Boating Community Website archives for December 2011.